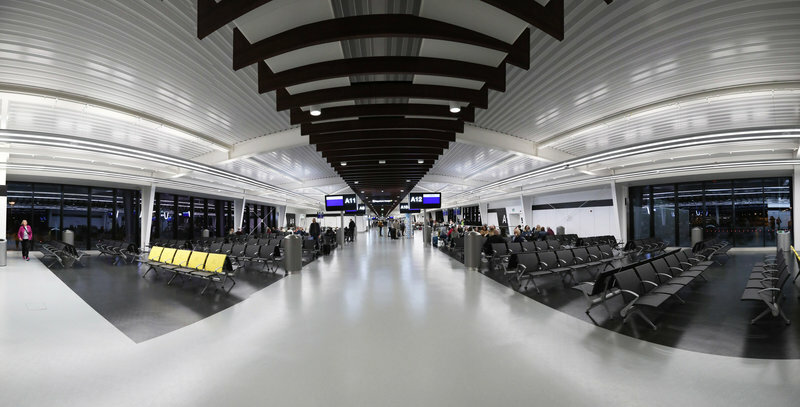 Passengers flying out of the UK’s third largest airport will be welcomed onto a giant new pier, which connects to Terminal 2, for the first time. The 216m pier – longer than Manchester’s Beetham Tower is tall – provides extensive panoramic views of the airfield and will be used by all airlines currently operating out of T2. 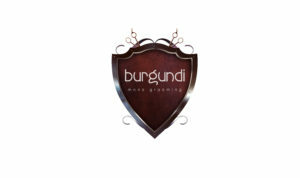 The first flights to depart were both operated by TUI Airways and went to Funchal, Madeira, and Naples, Italy. Passengers treated to entertainment by the NoTTwins, who featured on Britain’s Got Talent, the Loose Change Buskers who are raising money for Cancer Research, guitarist Jack O’Malley and Christian Marshall a caricaturist to mark the occasion. Dawn Wilson, Managing Director TUI Airways said: “It’s a real honour to be part of this landmark occasion at Manchester Airport – a major hub for TUI Airways. 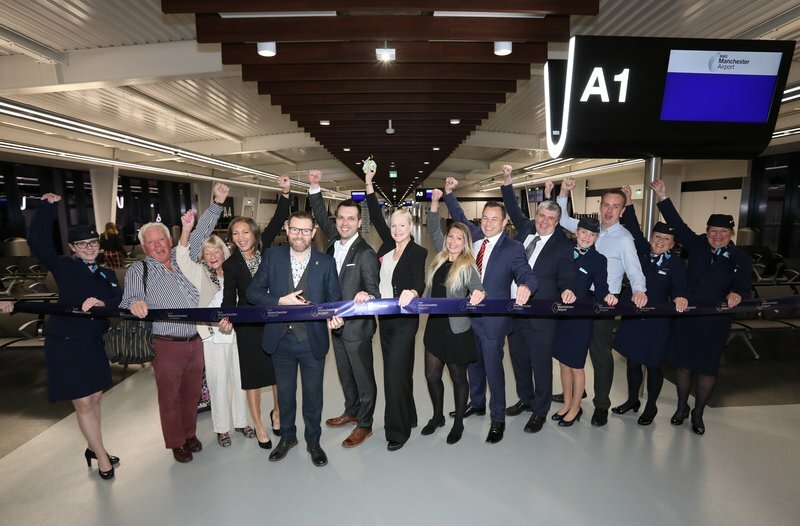 To operate the first flights from the new Pier One is a proud moment, and another first to add to the list of memories and history we have at Manchester. he transformation will ensure the Northern hub can continue to play its role as a global gateway and economic and employment generator, as it plugs the region into key global destinations and widens UK connectivity.